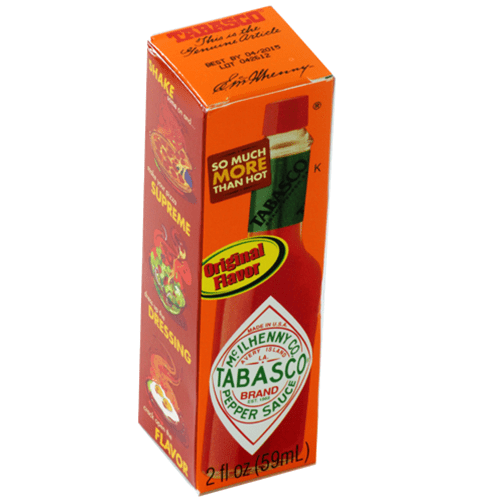 Because Original TABASCO® Sauce brings out a foodâ€™s flavor while adding a peppery punch of its own. 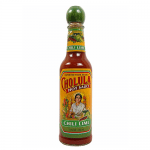 Splash it on everything from Mexican food to Italian, seafood to sandwich spreads, Eggs Benedict to Bloody Marys! Distilled Vinegar, Red Pepper, Salt.